Madeleine Peyroux pays tribute to her vocal doppelganger at the Blue Note's three-day Lady Day event. Hard to believe Billie Holiday’s voice was silenced a full half-century ago, when she died in 1959 at age 44, because it’s still one of the freshest, most relevant sounds in music. When Madeleine Peyroux released her first album a dozen years ago, audiences did an aural double take: The resemblance in her plummy tones to Holiday’s voice is almost eerie – and it helps that she has a knack for music of Lady Day’s era. So who better to headline a milestone 50-year celebration at the Blue Note? 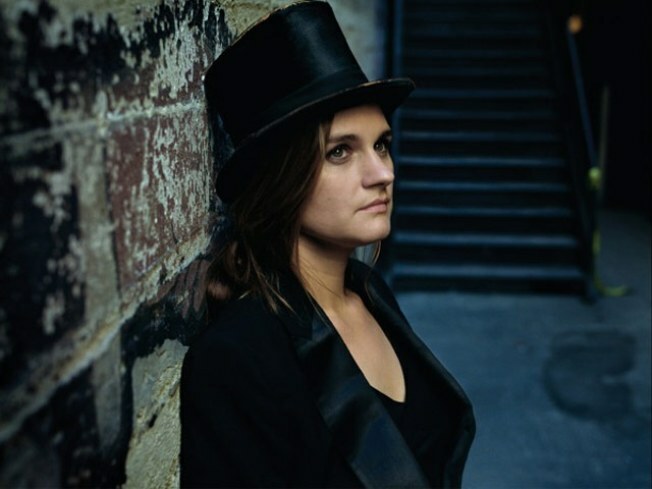 Peyroux is joined by a passel of artists such as vocalist Gregory Porter and trumpet virtuoso Avishai Cohen, under the musical direction of Oded Lev-Ari. At this writing, half the shows are sold out, so get on it.